D.C.F. Drainage have a wealth of experience in Blocked Sinks Reigate. 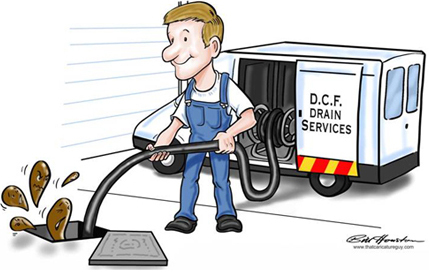 For all of your drainage problems, max charge £90, No clearance No charge contact us now!